Our latest technology is a giant leap forward, bringing the very latest technology of digital imaging to AllCare Foot & Ankle. 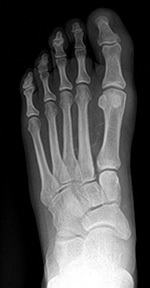 On-site digital radiography eliminates the old fashion film and places your xrays on a computer that can be viewed at any time. This gives us the ability to manipulate the views allowing for better diagnosis of problems that could be overlooked with regular film xrays. 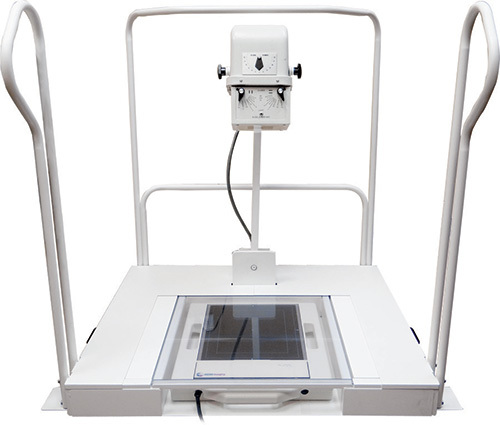 These xrays can easily be shared with referring Doctors or family by placing them on a CD which can be viewed on any computer.